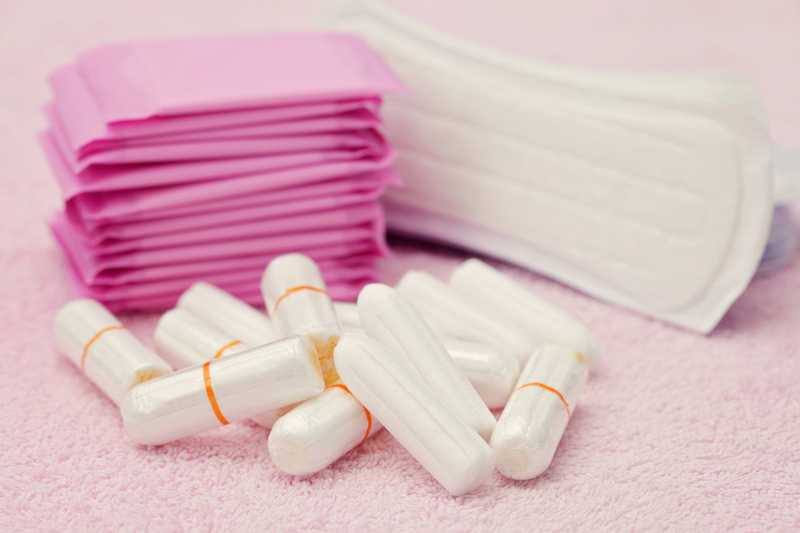 More than a quarter of females have missed either work or school because of period poverty, a new survey has revealed. 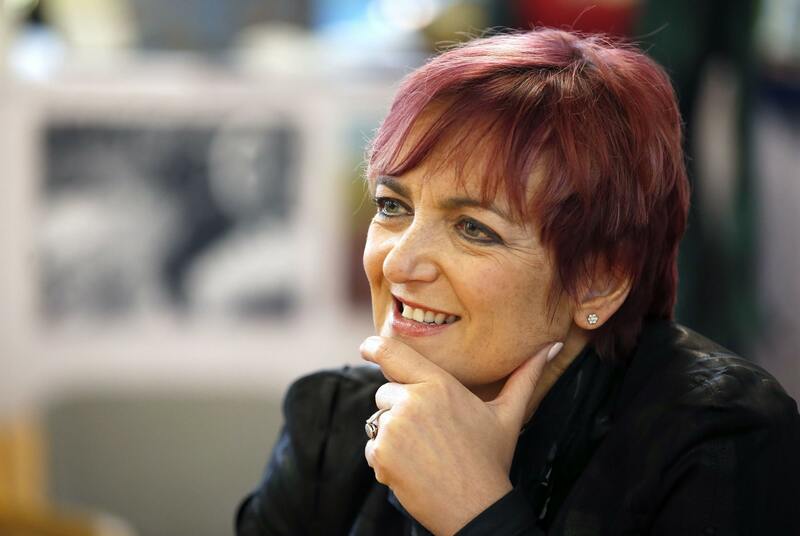 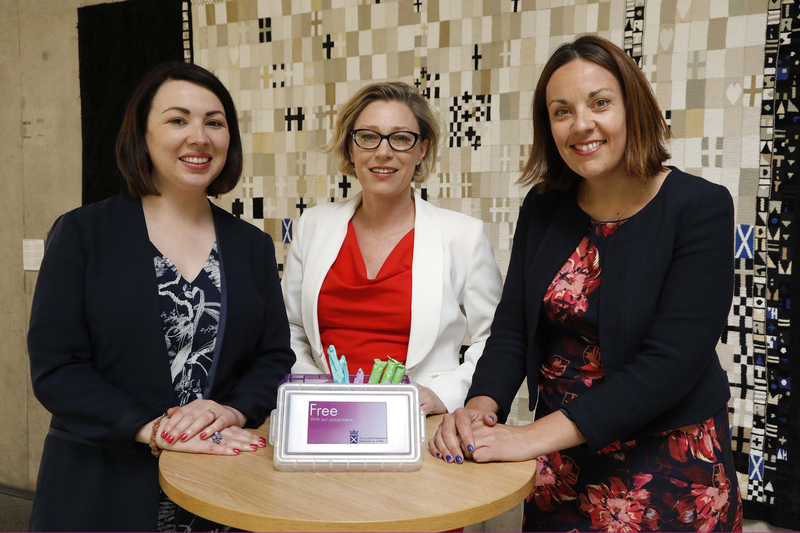 EXTRA funding to help tackle so-called period poverty by expanding the number of places where free sanitary products are available has been announced by the Scottish Government. 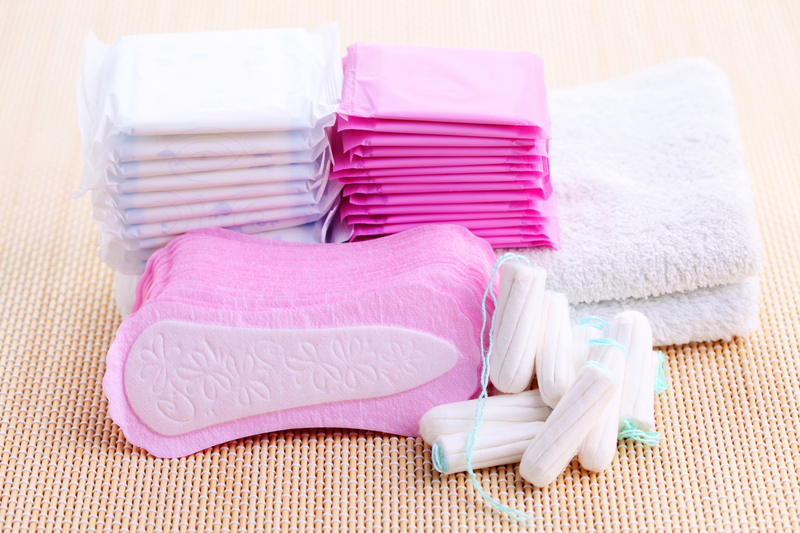 HOLYROOD is to provide free sanitary products for staff and visitors. 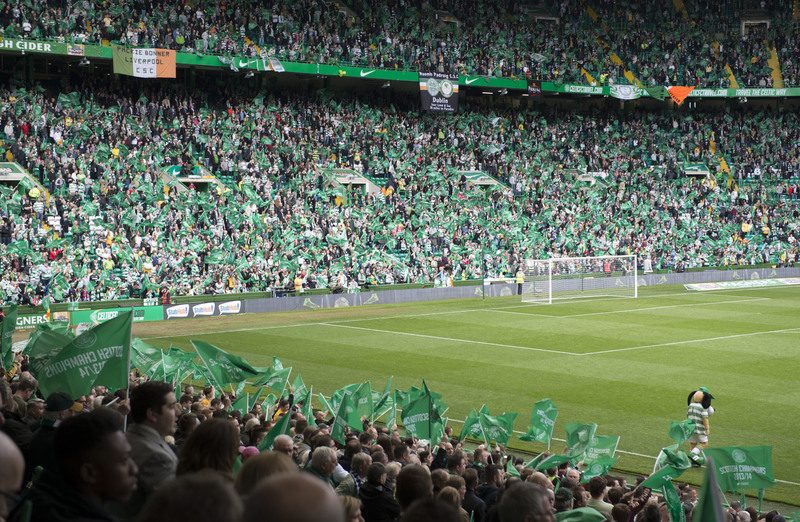 CELTIC will become the first football club in the UK to provide free sanitary products. 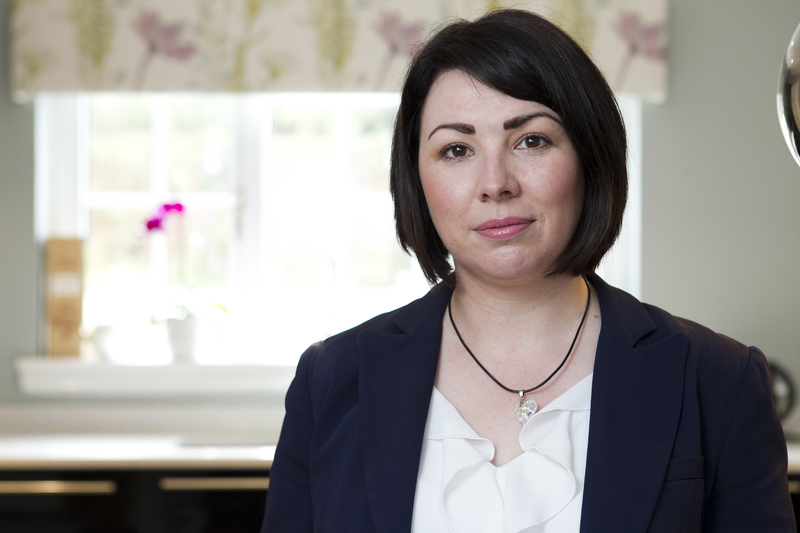 A project to provide free sanitary products to women from low-income households in Aberdeen is to be extended.